If you’ve checked out our lentil tacos and lentil soup, you know we love lentils around here, and why not? 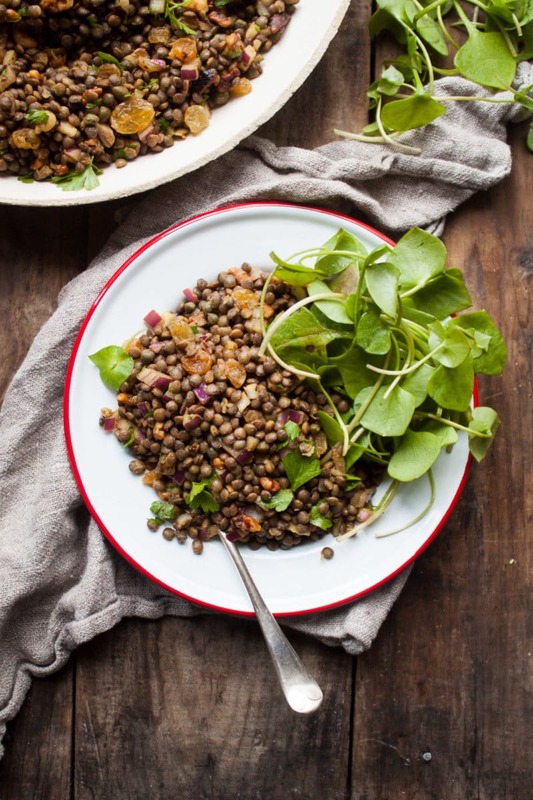 These tiny legumes are a powerhouse of nutrition with potassium, niacin, calcium, zinc, and vitamin K, but did you know they are also rich in dietary fiber, lean protein, iron, and folate? 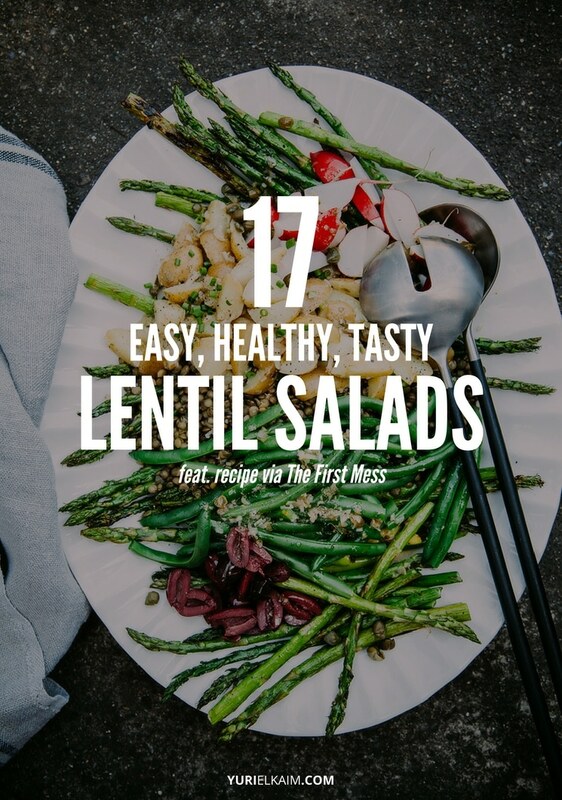 While we may enjoy traditional, lettuce-based salads, the lentil salads I’ve listed below are packed with so much flavor, and are so easy to make, whether hot, cold, or somewhere in between, you’re going to have a hard time making anything else. 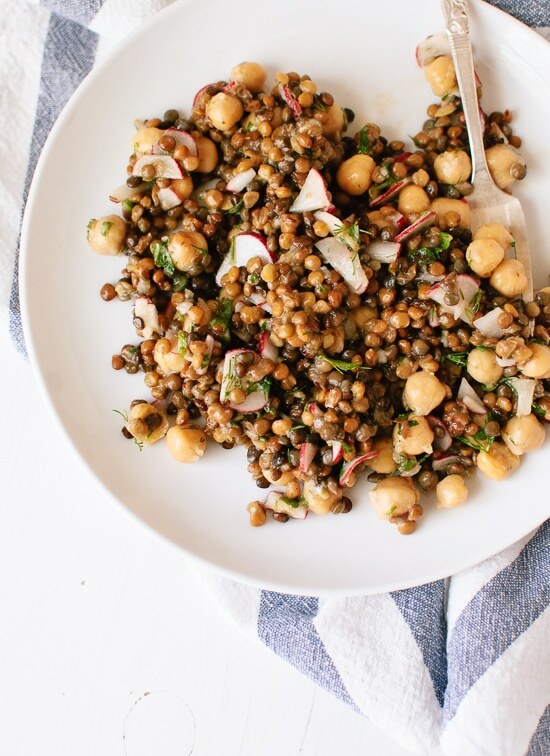 Between the crunch of crisp, cool radishes, chewy chickpeas, and a lemony dijon dressing, this lentil salad will leave you wanting more. 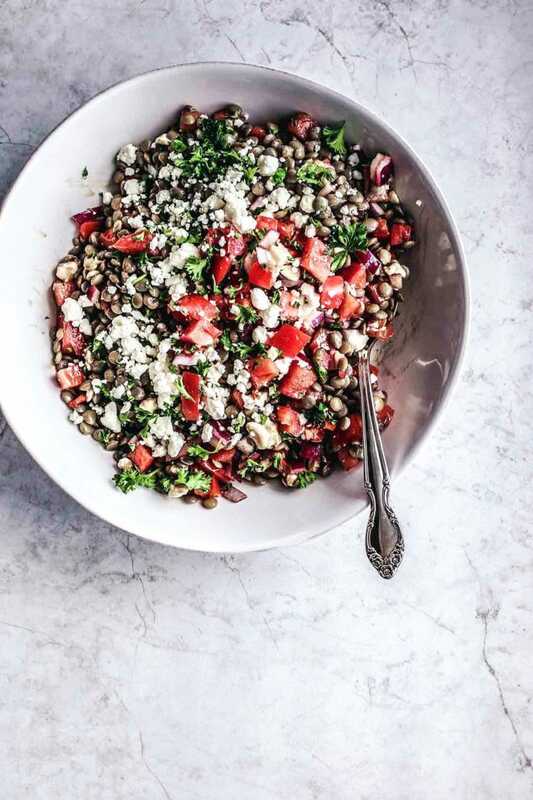 This one’s a healthier version of your favorite appetizer, with tomatoes, red onion, parsley, and a light dressing. We recommend swapping the feta for chevre, but you can also turn this salad into a breakfast dish by adding a poached egg. 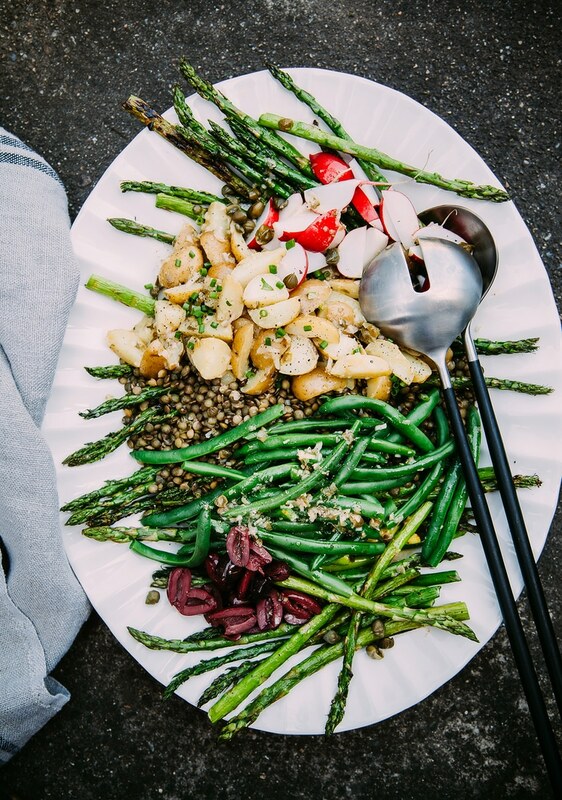 So far from the traditional classic, this lentil salad boasts fresh green beans, mini potatoes, and an amazing caper shallot dressing. For the best flavor, use spring baby asparagus, which is thinner and more flexible, with a less woody flavor than the thicker variety. We’re drooling just thinking about diving into this salad. 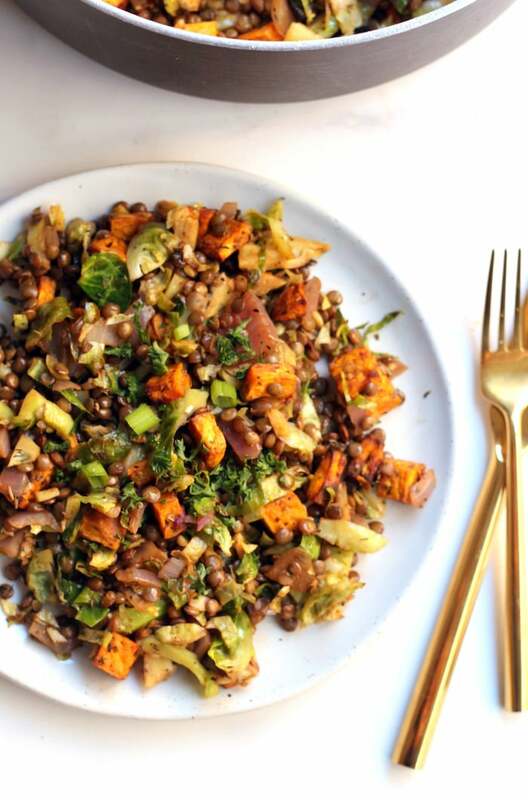 With shredded Brussels sprouts, herbed maple roasted sweet potatoes, and pumpkin seeds, this is a salad that can be enjoyed year round, both warm or cold. 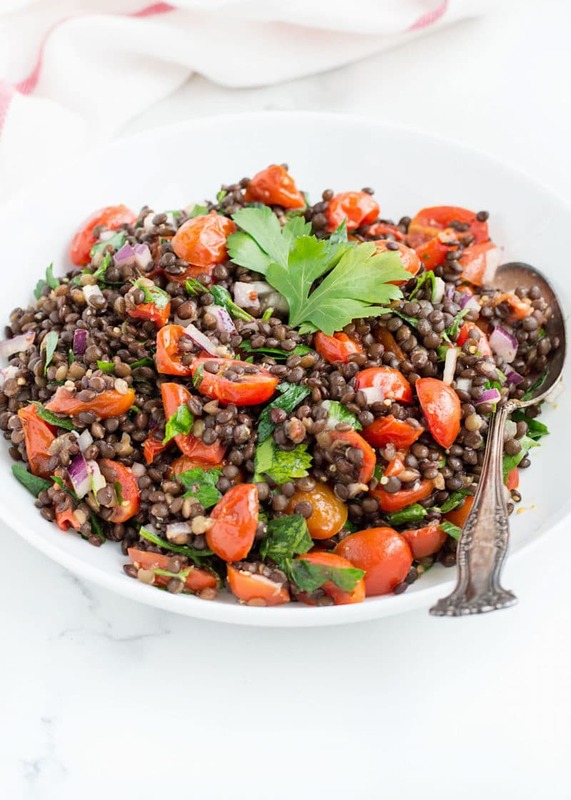 Break out the grill and get ready for some crazy flavor with this lentil salad featuring bell peppers and zucchini, with a super simple basil and red wine vinegar dressing. Refreshingly tart and summery. 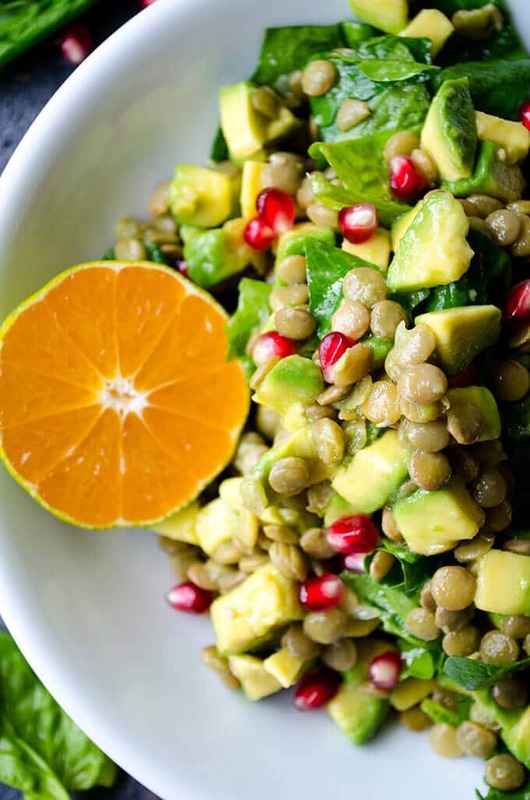 Slightly sweet with an exotic twist, this lentil salad is packed with avocado, mandarin oranges, and pomegranate seeds. 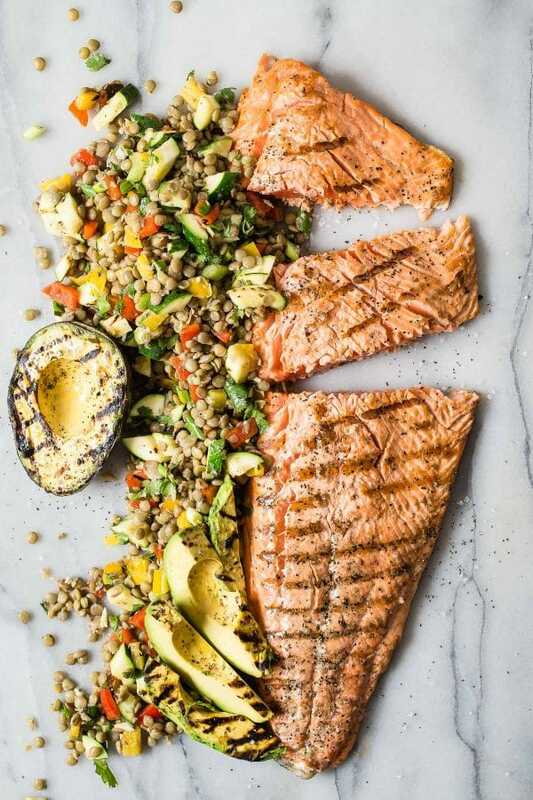 A lemony olive oil dressing finishes this dish for a wholesome treat. 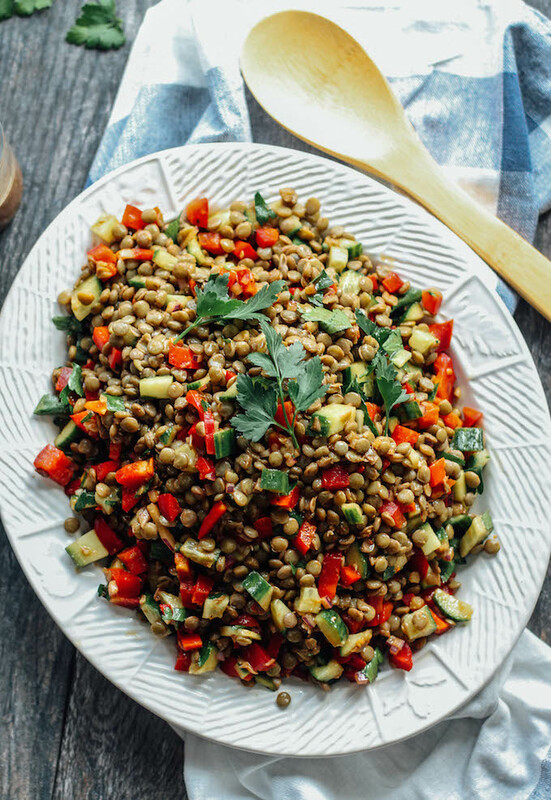 Fresh bell pepper and zucchini stirred into cooked lentils soak up the flavor of a maple Dijon vinaigrette that will leave you weak in the knees. 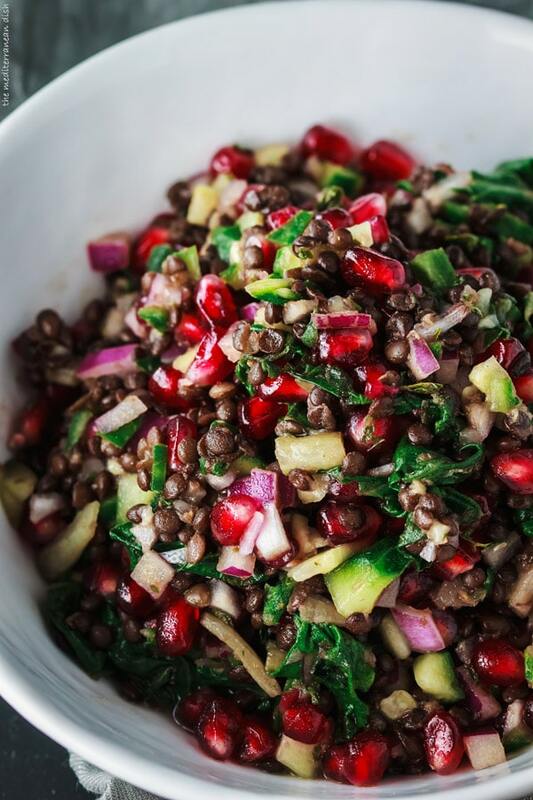 A cornucopia of colors, this lentil salad strays from the rest with crisp Swiss chard and an amazing ginger mint dressing that provides a flavorful zing that pairs perfectly with the English cucumber and pomegranate seeds. Yum! Bell peppers, red onion and celery are the perfect complement to the tangy punch of a pepperoncini dressing that is so good, you’ll want to double the recipe just to keep extra on hand. 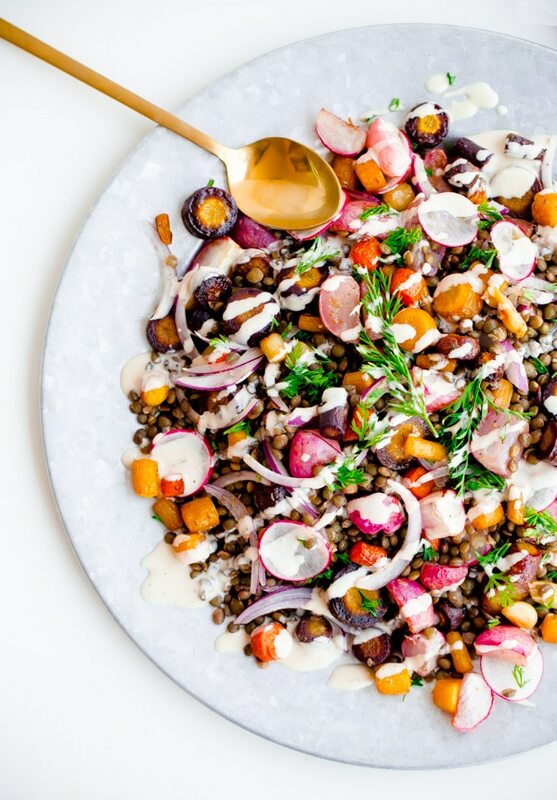 Roasted rainbow carrots and radishes will leave you drooling, especially when drizzled with a slightly sweet, tangy lemon tahini dressing. 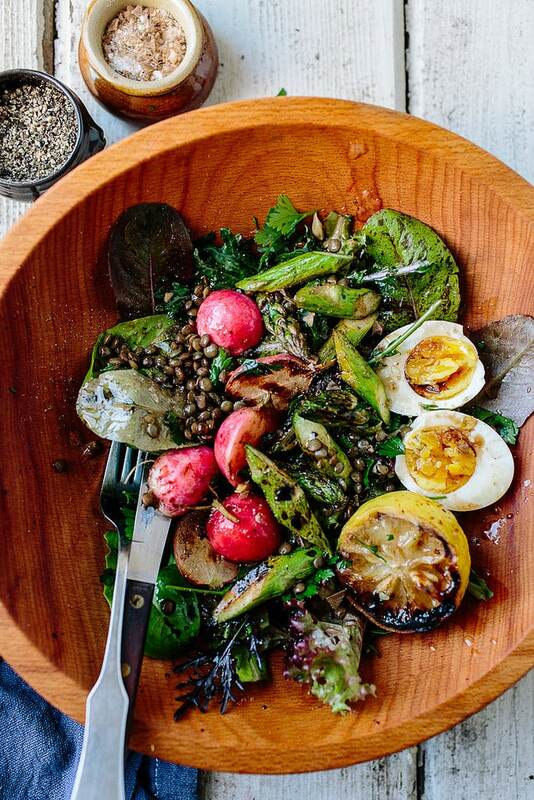 While we may not completely escape lettuce in this salad, we’re OK with it considering all the other additions, including baby asparagus, radishes, fresh herbs and aromatic Puy lentils. 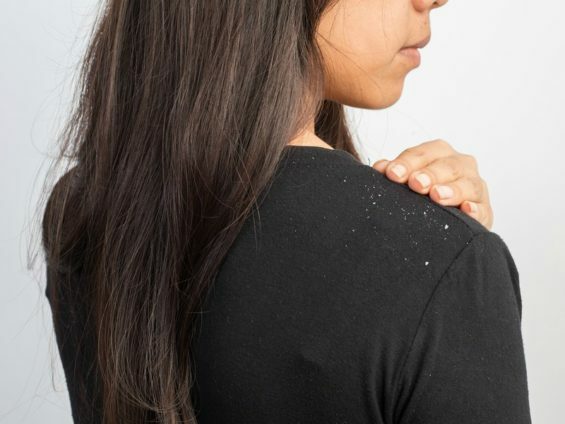 A basic dressing of olive oil and vinegar allows the combination of flavors to bask in the limelight. 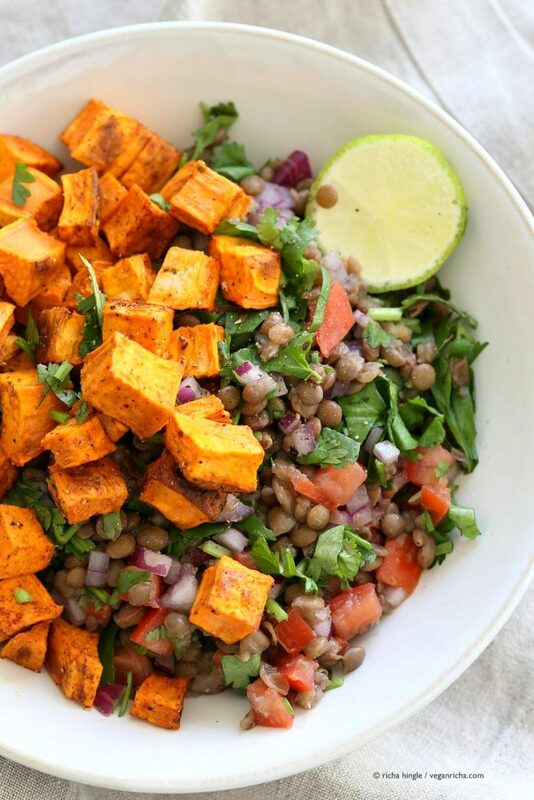 Simple Indian spices take center stage in this salad featuring roasted sweet potatoes, red onion, and green chile. 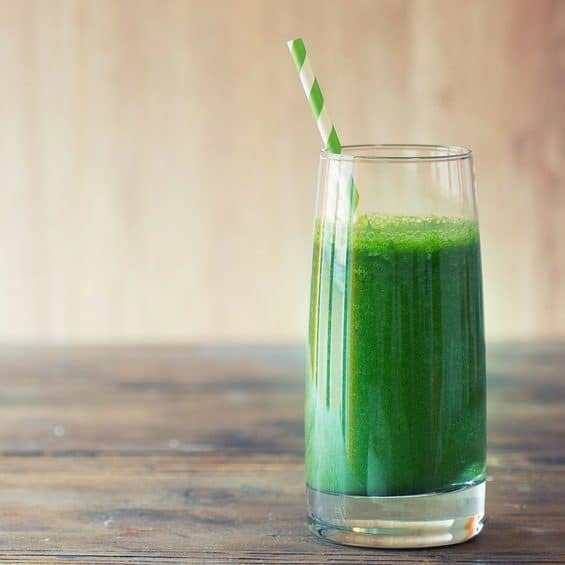 A little lime juice complements the heat and spice to round out the flavors! 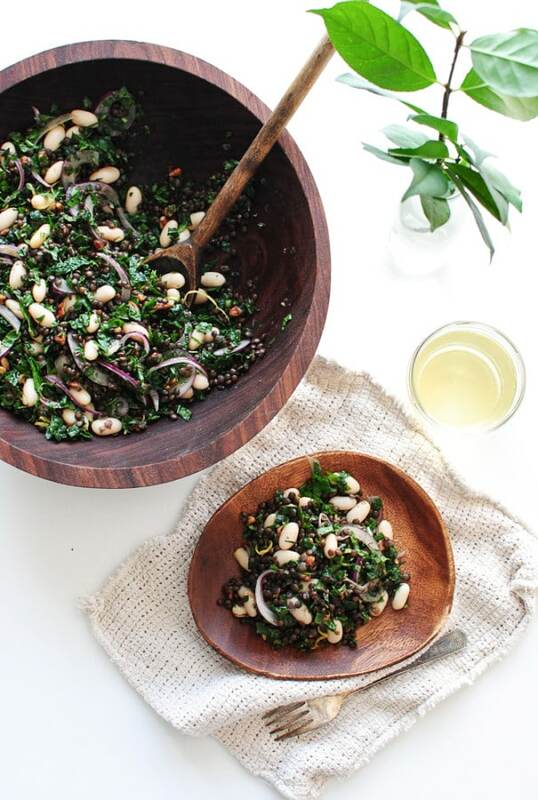 A gorgeous salad with white beans and red onions contrasting against French lentils and kale, honey-roasted pecans add a fun, flavorful crunch. A simple lemon and olive oil dressing bring the flavors of this salad to the forefront. We’ll let you be the judge, but with golden raisins, capers, walnuts, parsley and a curry dressing, how could it not be the best? Be sure to let us know in the comments. 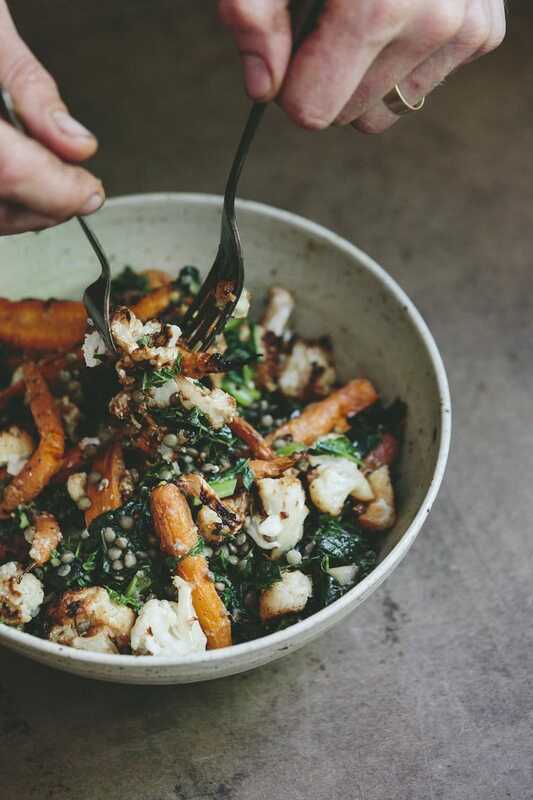 Cauliflower and carrots roasted in a mustard dressing bring a flavorful spiciness to this salad when combined with mustard greens, lentils, and a simple lemony olive oil dressing. 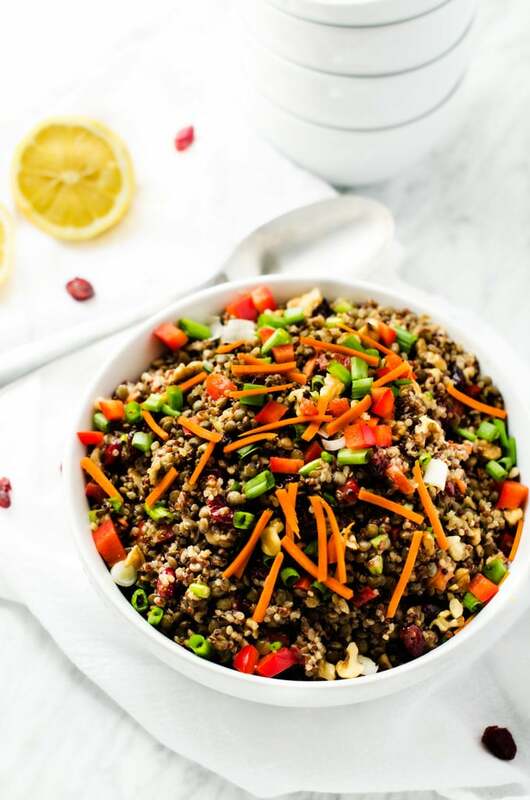 A colorful salad with carrots, bell pepper, scallions, and dried cranberries, a sweet and salty maple balsamic vinaigrette is soaked up by lentils, quinoa, and walnuts for a mouthwatering salad that whips up in minutes. Roasted cherry tomatoes really shine in this recipe with their rich, bright flavor. 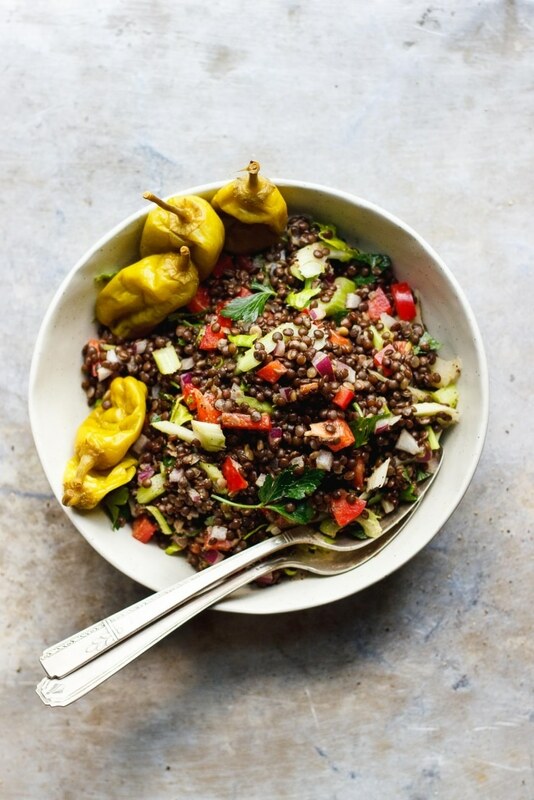 Paired with a slightly sweet dijon dressing, you can’t go wrong with this lentil salad. 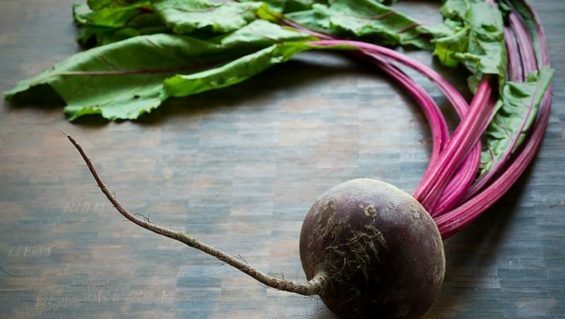 It’s so easy to get into a rut with your salads, enjoying the same-old, same-old every day. 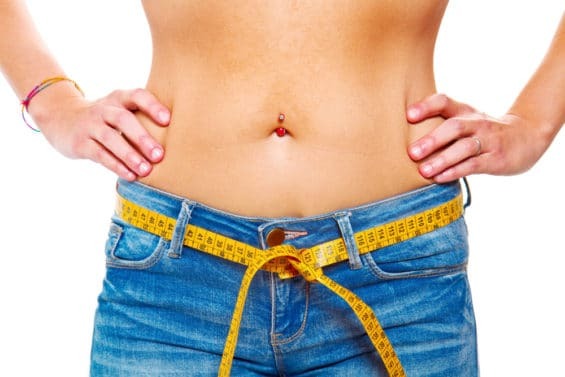 Any of the recipes above will create a salad you’ll forward to – and also power up your nutrition. 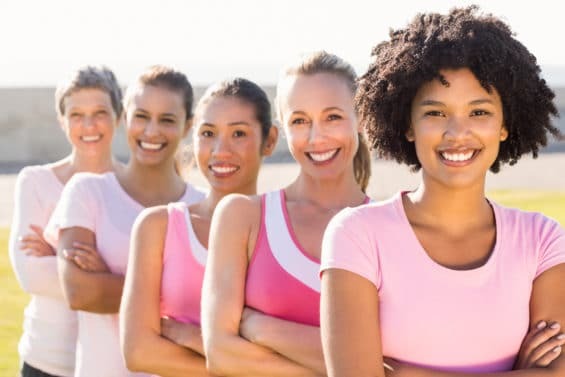 Have you gotten your copy of The All-Day Energy Diet Community Cookbook yet? 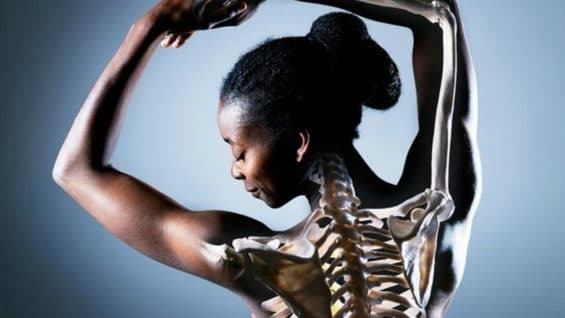 If you haven’t, please do! 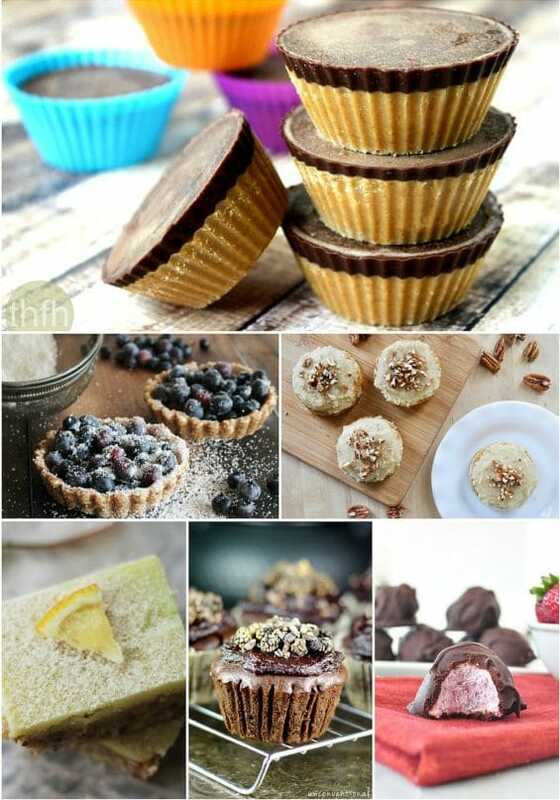 It’s filled with 67 gluten- and dairy-free recipes that are healthy and delicious. Plus, they’re designed to be ready to eat in just a few short minutes, making them perfect for weekday nights. 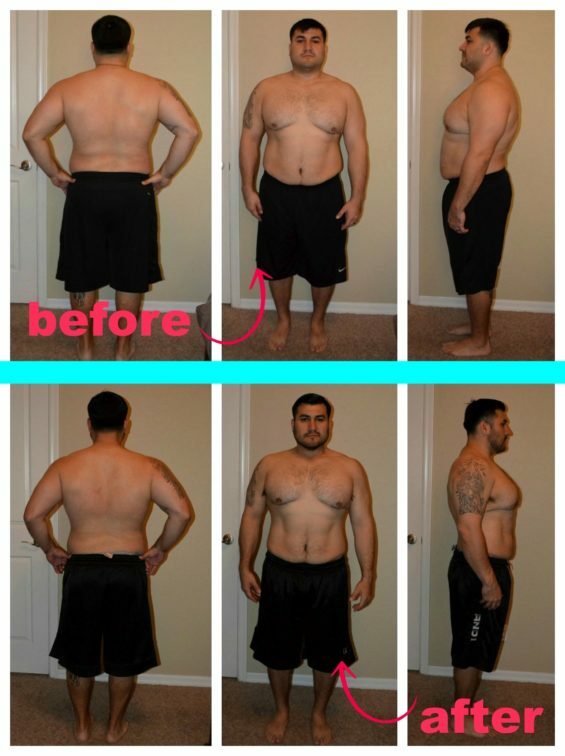 Just click the image now to get your FREE copy!